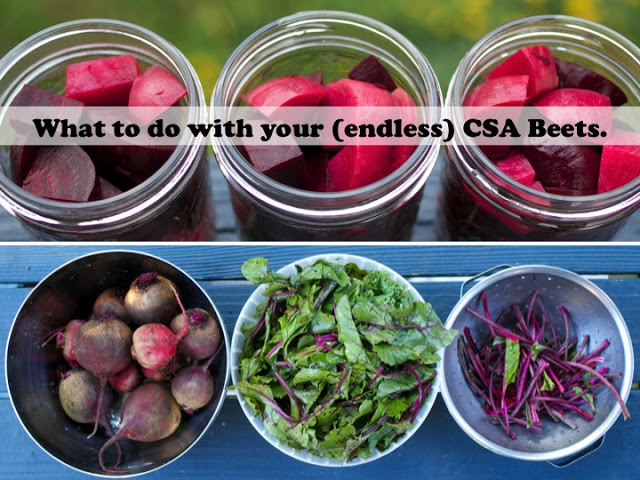 Do you have too many beets in your CSA? 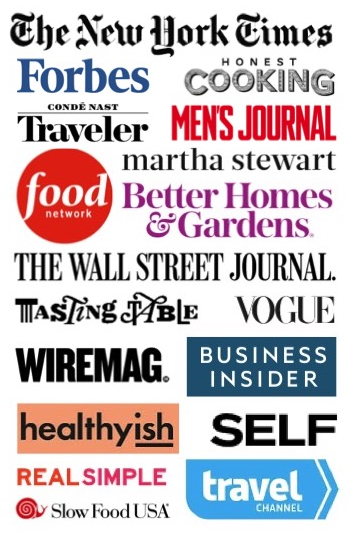 In the comments below, tell us what you do to stay on top of eating them! Like a peacock boasting it’s dazzling array of feathers, every week I waffle on extravagantly about my weekly box of freshly plucked, local CSA veggies. I can’t get enough of the beauties; they posses me in the kitchen! Yes, even the endless supply of beets. A perfect beet is irresistible with its smooth, magenta skin and velvety flesh, or candy-cane striped tree rings. In its simplest form, a beet can be made in at least three ways: boiled beets with a drizzle of olive oil, boiled stems to toss into stir-fry, and blanched or steamed greens to replace or join the chard and kale on your plate. With a wee bit more effort, frozen beet leaves are winter’s salvation and beet roots turn into pickles for the keeping. 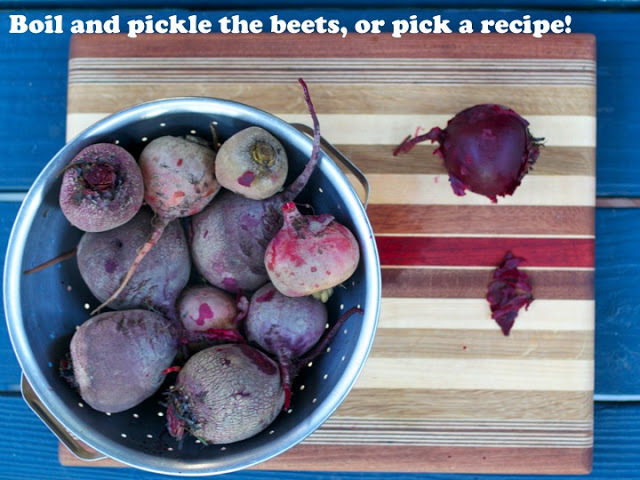 In this post you’ll find three tried and true ways to process your beets with one pot of water, and 9 Recipes for CSA Beets. 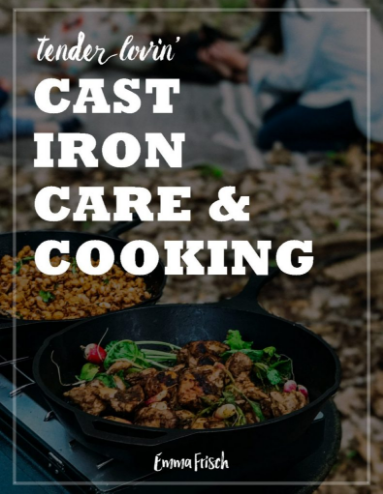 Blanching is a flash-cooking process that preserves nutrients while preparing food for better storage. You can add kale, chard or other hearty greens to the pot and process them all together. If you are processing a big load of greens, follow this recipe in batches – don’t crowd the pot. Put a pot of water on the stove and bring to a boil. In the meantime, strip the leaves from your stems and set the stems aside. Wash and rinse the leaves, as they tend to be gritty with dirt. Blanch the greens: When the water is boiling, add the leaves and let them cook for about 45 seconds to 1 minute, or until the leaves are bright green. Using a slotted spoon, transfer the greens to a colander. Cover the pot of water and keep it near-boiling for your stems (see below). Run cold water over the greens to cool them and use your hands to squeeze out excess water. Yes, squeeze! 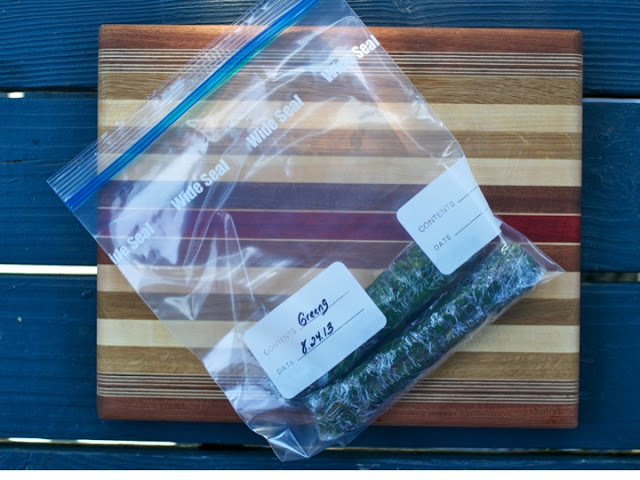 Wrap the greens like a burrito in plastic wrap, and store the green rolls in a Ziplock bag. Add rolls to the bag as you process more greens from your CSA. Make as many rolls as you have greens. It’s always a good idea to date the bag as you add more rolls so you can be sure to eat them within a year, at the most! 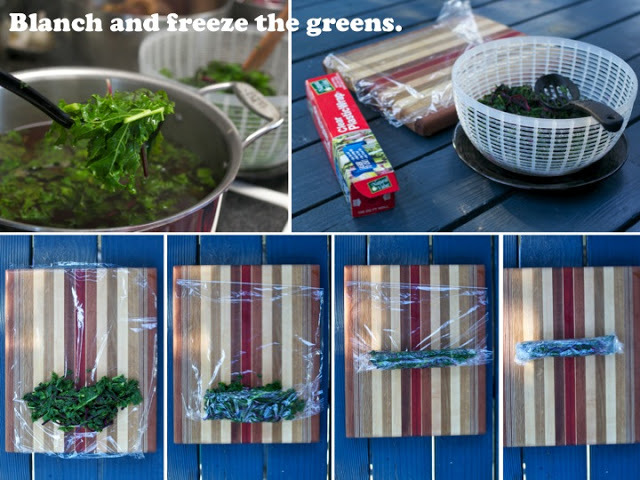 Defrosting greens: Remove however many rolls of greens you plan to devour. One roll is usually plenty for two people. Let the rolls defrost on the counter at room temperature, or in a bowl of warm water to defrost more quickly. To remove the plastic, run warm water over the plastic wrap. Cook your greens as if fresh! 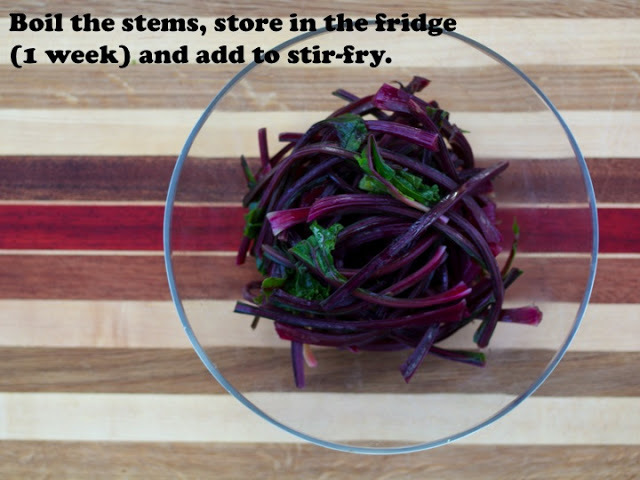 Beet stems are like chard stems, rich in nutrition and perfect for adding substance to a good curry or stir-fry. Wash and rinse the stems. Add the stems to the pot of water where you blanched your greens. 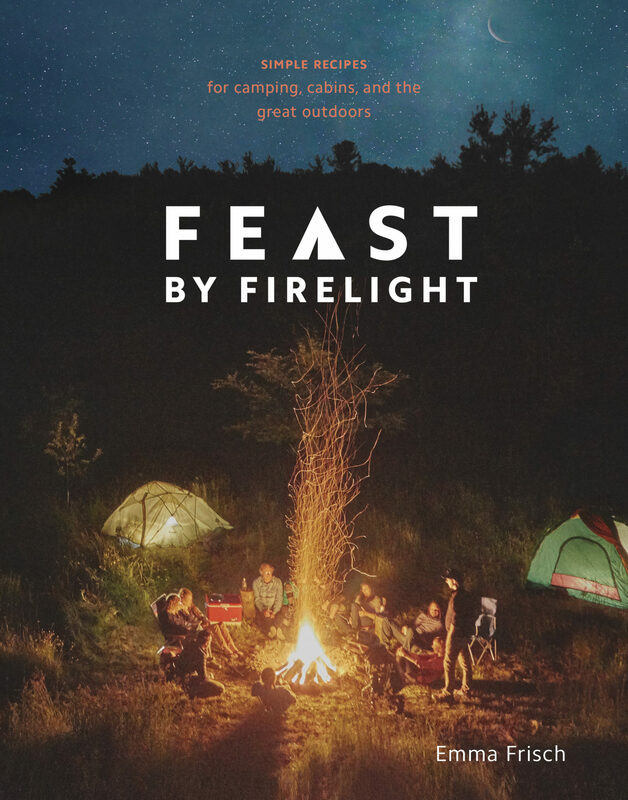 Cook for about 2 minutes, or until tender – try one! Using a slotted spoon, transfer the stems to a bowl to cool. Store in a sealed container in the refrigerator for up to 1 week. Boiled beets are equally versatile and can be added to salads and soups, roasted for a caramelized and crispy finish, turned into Amazing Pickled Beets and woven into other tasty creations. Scrub the dirt off your beets and leave the tails and the root of the stems intact. This will save the color and nutrients from leaching into the pot. Add the beets to the pot of boiling water in which you blanched your greens and boiled your stems. Boil for 30 minutes, or until the largest beet is fork-tender. Remove the beets and let them cool – run cold water over the beets to cool faster. Use your hands to peel off the skins – they will slip right off.